Four Outdoor Attractions with breathtaking locations you’ll want to take your family to in Yorkshire. Relive your inner ‘railway child’ and see the glorious views from a vintage steam-engine at Keighley Worth Valley Railway. 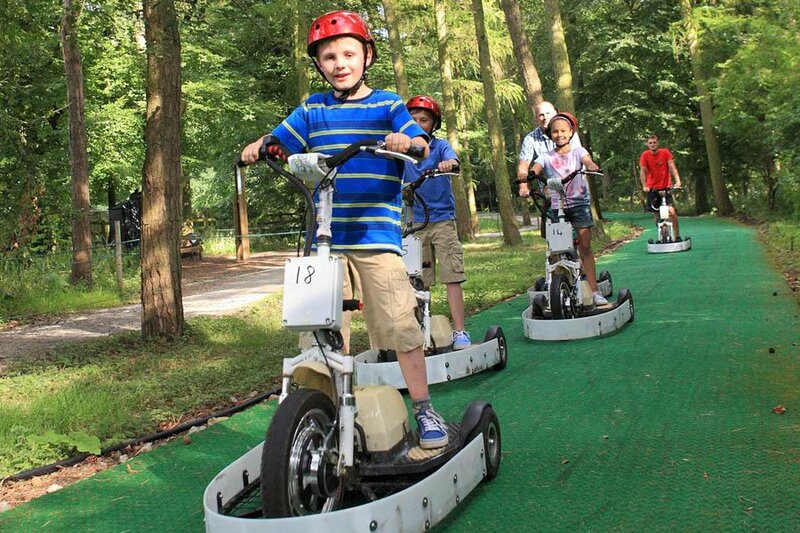 Get lost in the magical maze and whizz around the park on electric scooters at Stockeld Park. Meet the Pit Ponies, and embark on a scenic nature trail in the Yorkshire countryside at the National Coal Mining Museum for England. 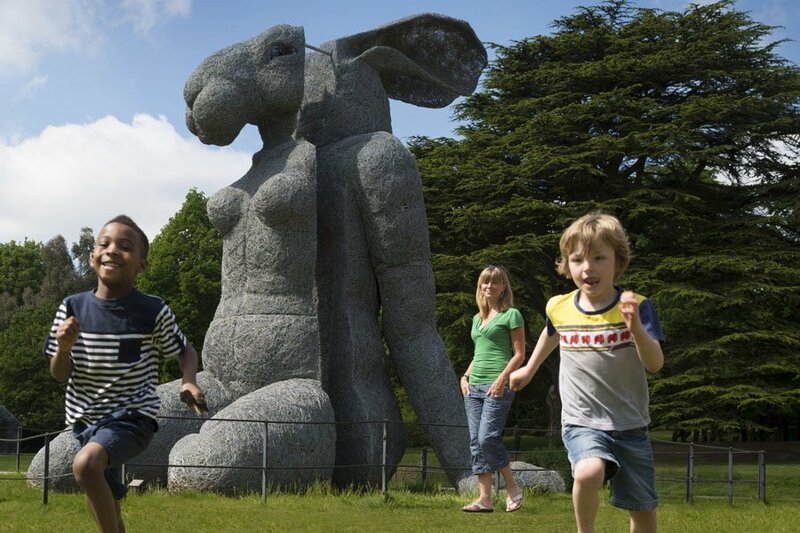 Why not admire beautiful artworks as you stroll around the tranquil setting of the Yorkshire Sculpture Park. Here’s our guide to exploring our top Yorkshire outdoor attractions. A special programme of working vintage steam trains will be running throughout summer, including a Sunday service Victorian Steam train each fortnight. 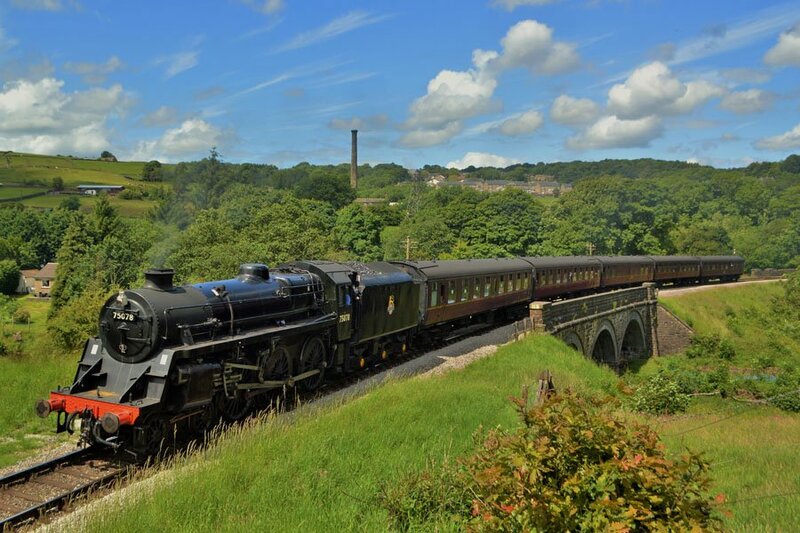 Watch the Yorkshire countryside pass you by as you take a journey in a vintage train carriage between Keighley and Oakworth. For literary lovers, why not take the kids to some historic locations, such as the awe-inspiring moorlands above Haworth that inspired the Brontë sisters. See the station where the Railway Children film was shot. Bewilder the senses with the huge sculptures in the popular open air exhibition of the artwork of KAWS. There’s a sculpture hidden in every corner of the park and no doubt there are firm family favourites! Why not take part in a guided heritage tour to make the most of your day , or take part in a creative art workshop aimed at families? 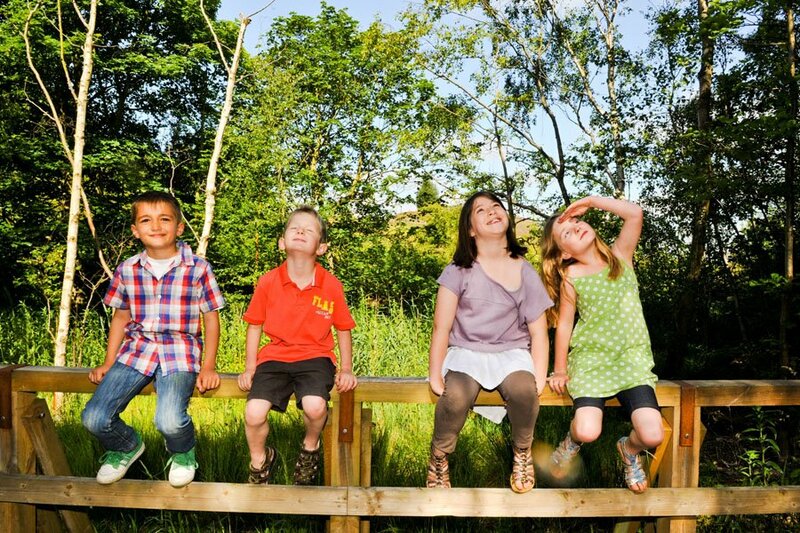 Enjoy a fun-packed family day out as you discover hidden Adventure Playgrounds in The Enchanted Forest, whizz around their Go Kart track and explore the magical Maze. Go on a unique underground adventure, 140m below ground where kids can learn about one of Britain’s oldest working mines, led by an ex-miner as their guide! Take a walk on the wild side and try the nature trails through the countryside, and meet the pit ponies, Eric and Ernie. All attractions featured have disabled access although some areas of the parks may have uneven surfaces and may not be suitable for pushchairs/ wheelchairs.